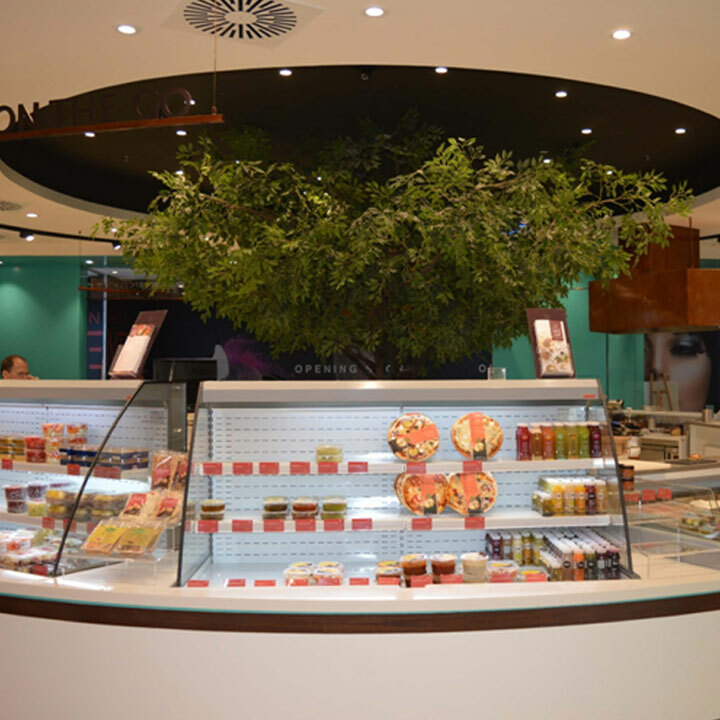 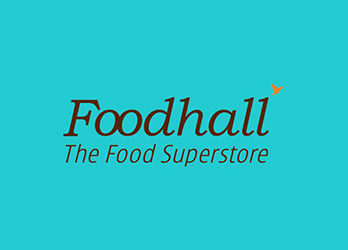 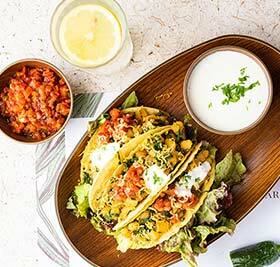 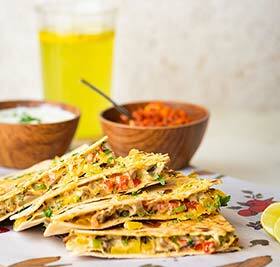 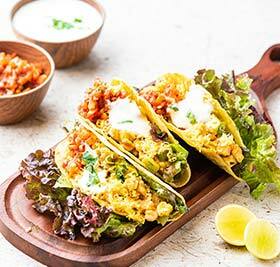 Foodhall, a premium lifestyle food superstore from the Future Group, is a pure gastronomical delight. 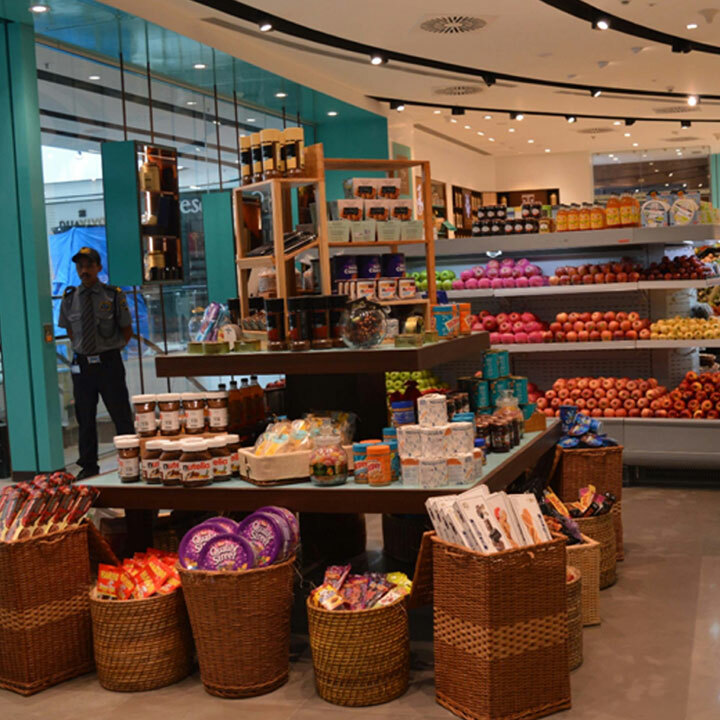 Foodhall is a one-stop destination for the well-travelled urban consumer who understands the nuances of gourmet cooking. 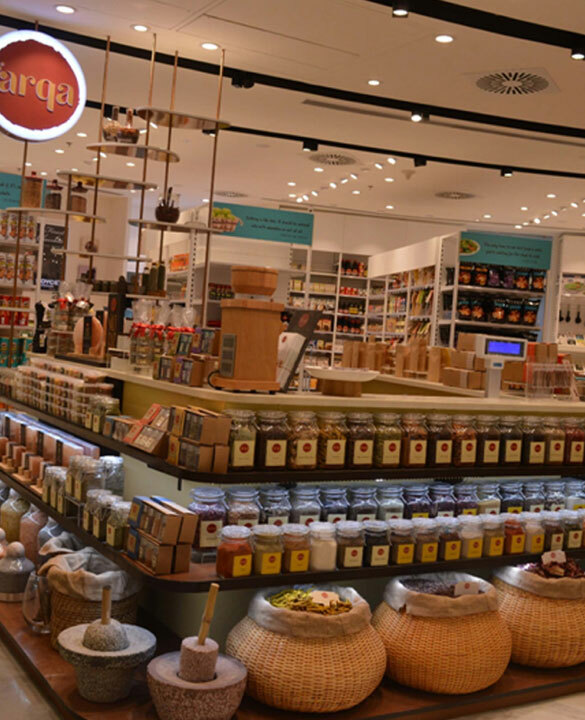 With an aesthetic mix of Indian flavours and Western cuisines, this specialty store is a den of discovery of the finest global foods and ingredients. 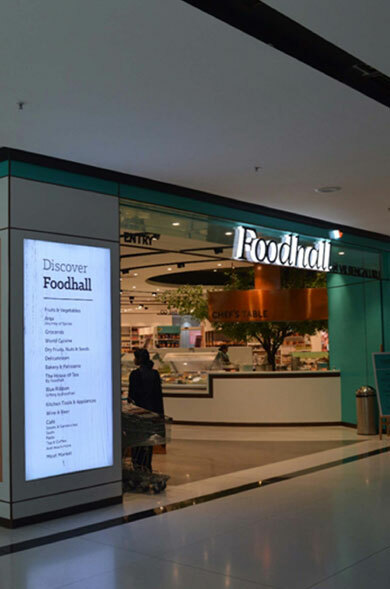 Foodhall appeals to every food connoisseur.